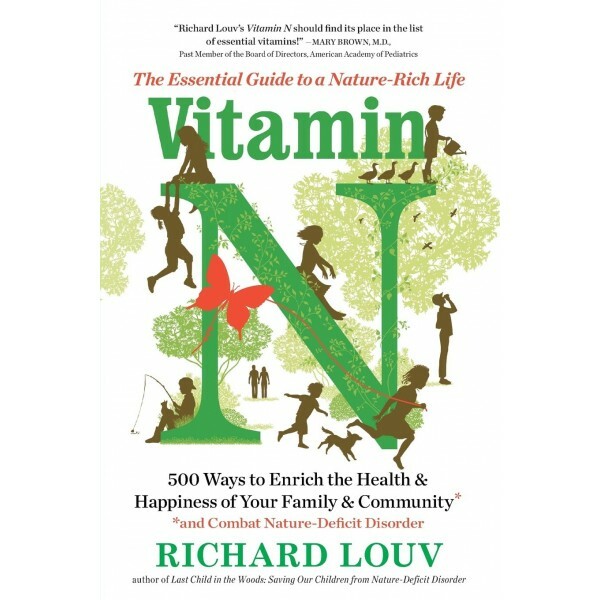 From the author of the New York Times bestseller Last Child in the Woods that defined nature-deficit disorder and launched the international children-and-nature movement, Vitamin N (for "nature") is a complete prescription for connecting with the power and joy of the natural world right now, with 500 activities for children and adults. 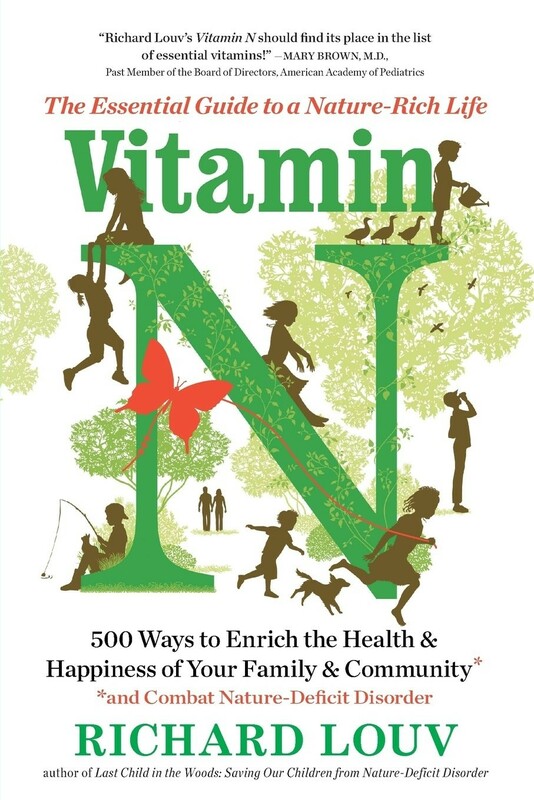 Vitamin N is a one-of-a-kind, comprehensive, and practical guidebook for the whole family and the wider community, including tips not only for parents eager to share nature with their kids but also for those seeking nature-smart schools, medical professionals, and even careers. It is a dose of pure inspiration, reminding us that looking up at the stars or taking a walk in the woods is as exhilarating as it is essential, at any age.